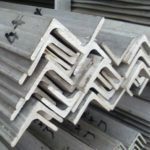 Call Us Now at +912267496383 for Best Prices for SS Angles in Bellary! 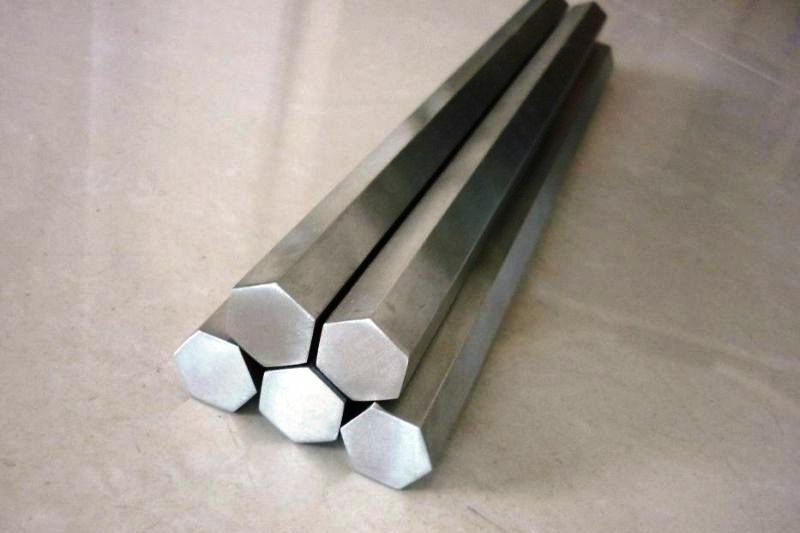 We are a full line supplier of stainless steel angles in Bellary, with immediate delivery of all regular sizes and grades in stainless steel including SS 201, SS 304/304L, and SS 316/316L. 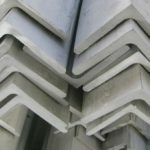 As a leading ss angles supplier in Bellary, Karnataka, India we can offer best prices, best quality and immediate delivery for the materials. 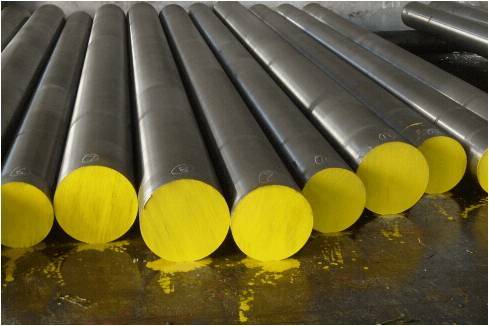 All our ss angle products are manufactured from high-quality raw materials, and are certified by ISO 2001 : 2015 and PED authentication quality systems. 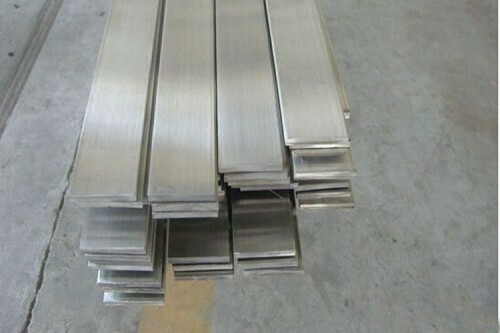 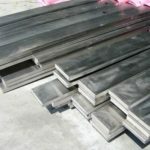 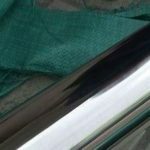 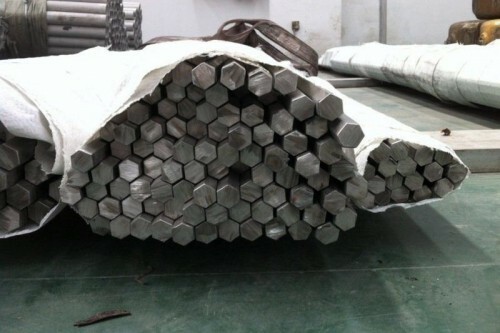 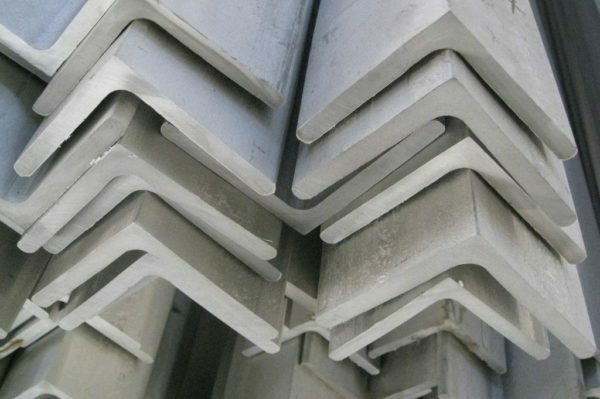 What is the Price of Stainless Steel Angles in Bellary? 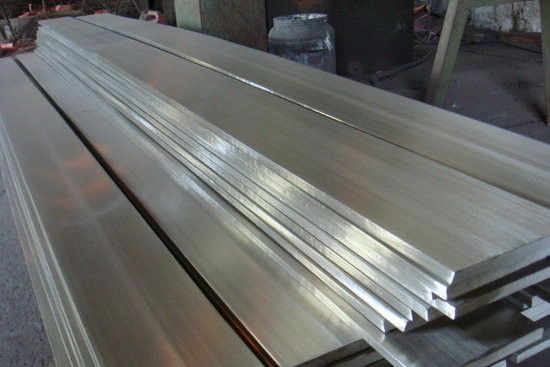 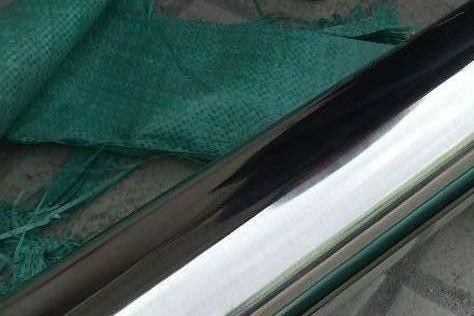 The above prices for stainless steel angles are indicative only, for helping our respected buyers to get a general idea about pricing for stainless steel angles in Bellary, Karnataka, India. 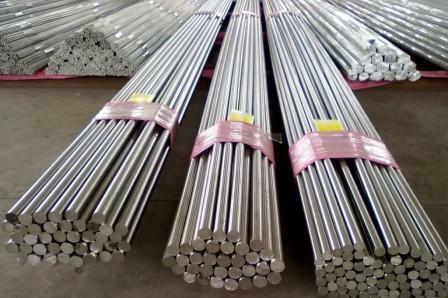 For exact prices, we welcome your inquiries on our email id sales@metline.in or you can also call us on +919833604219 / +919892451458. 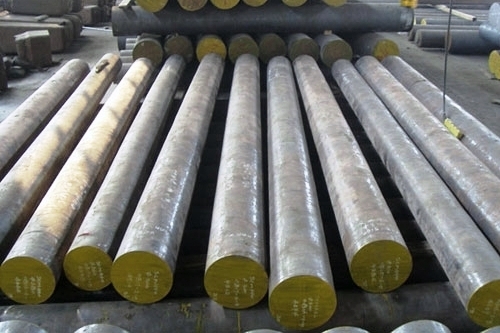 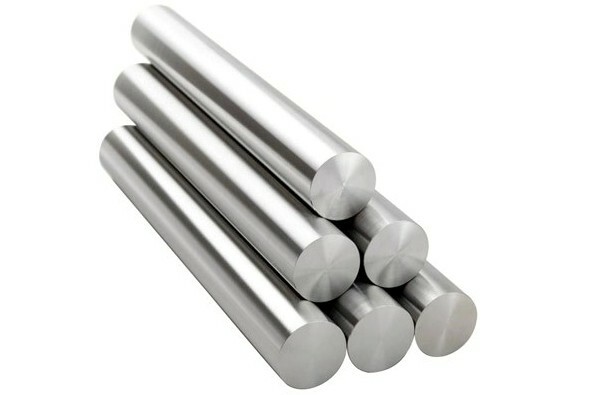 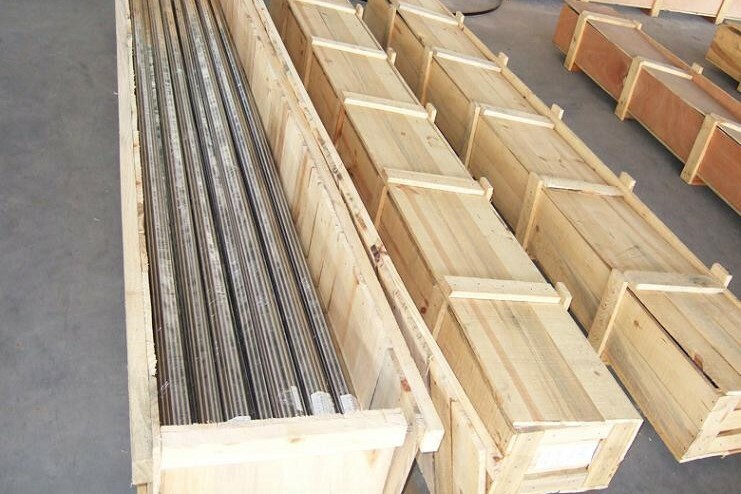 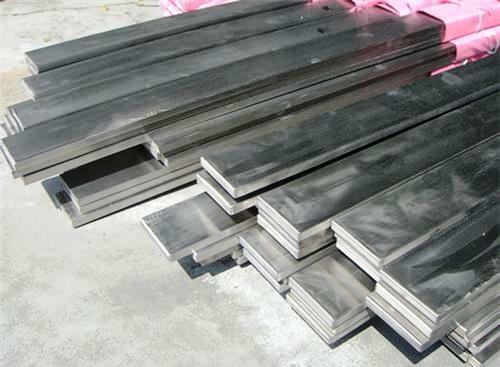 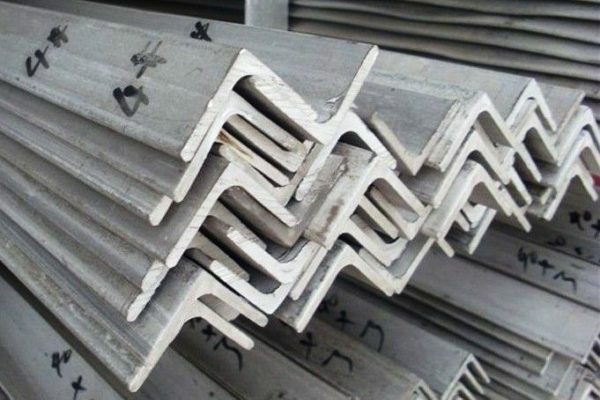 Prices for ss angles in Bellary, are directly linked with nickel prices in the international and domestic market and are subject to fluctuations. We can offer bulk discounts for our customers who are looking to make Metline as their prime source for stainless steel angles for all their construction and architecture related projects.